"Smooth 'Cruise Control' for P&O"
P&O is Australia and New Zealand’s leading cruise line; taking passengers to an array of destination with a fleet that includes the 70,310 ton Pacific Jewel. 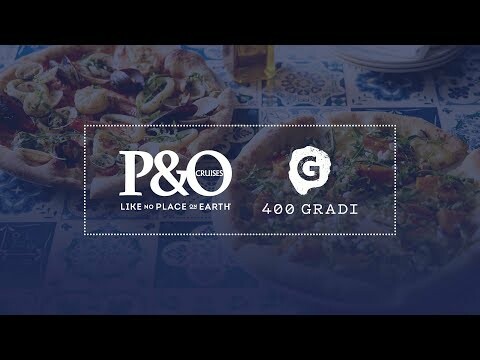 P&O is at the crux of what is now one of the fastest growing leisure industries in the world. From the mail steamers to the Pacific Pearl ships, P&O has a long history of mastering sea voyages and making cruises unforgettable. P&O and Deepend have worked together in building some of the most comprehensive web platforms. Deepend has also provided technical consultancy services to various departments at P&O. 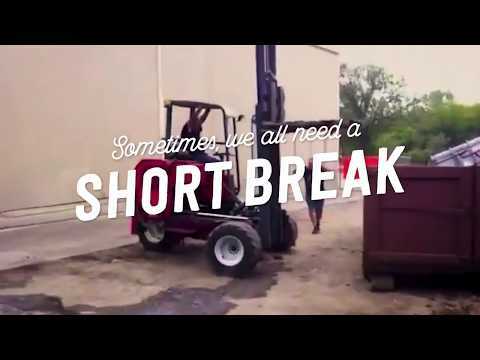 Deepend have worked closely with other prominent leisure, travel and tourism brands including Virgin Australia, Tourism Tropical North Queensland, Federal Hotels & Resorts, The Star and the Merivale Group. 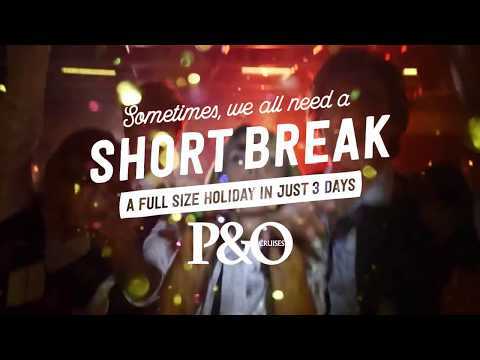 P&O Cruises Australia published a note. P&O Cruises Australia added 17 new photos. We’ve put together a bucket list of great museums, galleries and libraries that are offering cutting edge digital experiences. Here are a few predictions for the new year.